Rose dreams of being a teacher. 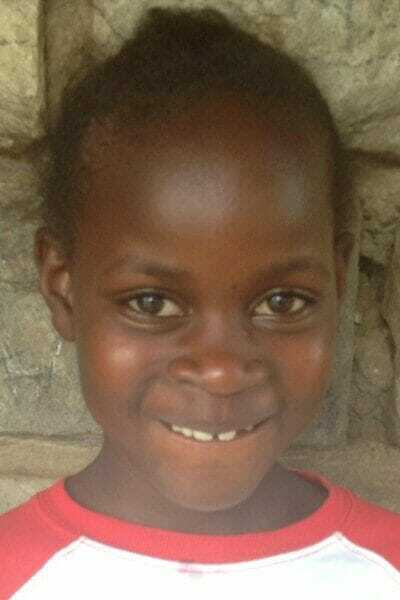 Rose is a partial orphan who stays with her mother. She goes to church every Sunday. Rose is disciplined and obedient and never wavered in school when she lost her dad.